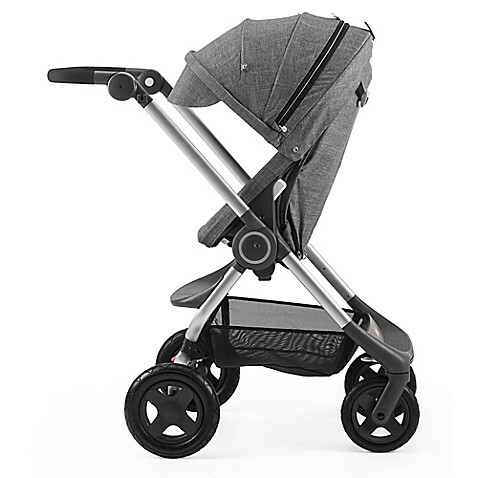 Stokke® Scoot is a compact urban stroller that grows with your child. 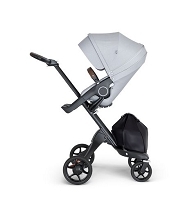 “Best in Class” features make it easy to push, fold with the seat unit on and carry away for your on the go city lifestyle. Scoot gives a smooth ride. 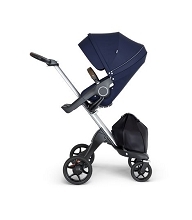 Its small footprint makes it the ideal solution for travel, navigating busy streets and public transit. 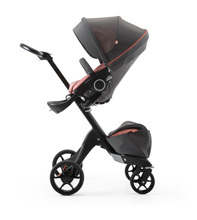 Now you can customize your Scoot by choosing color variations for Stokke® Scoot and Stokke® Scoot canopy. 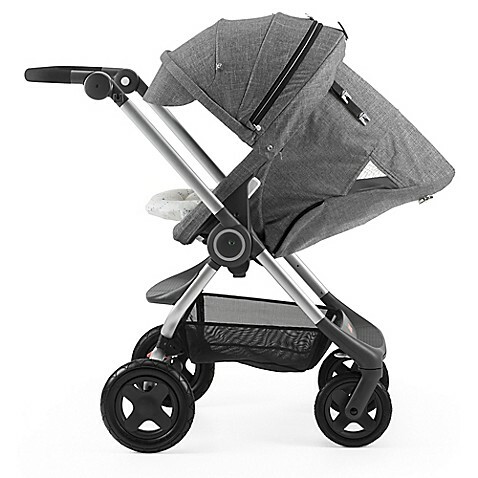 With the addition of the Softbag®, Stokke® Scoot is even more comfortable for your young baby. 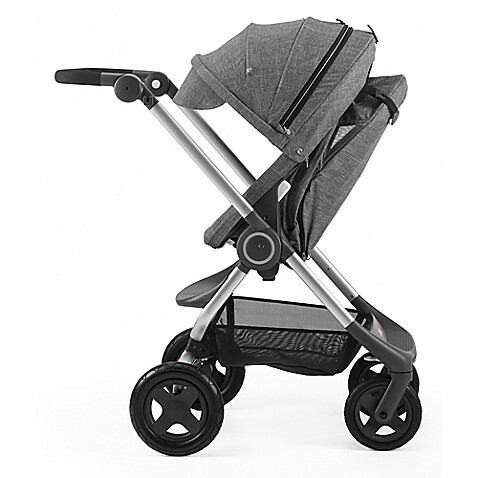 Can be used as part of a travel system with Stokke® PIPA™ by Nuna® Infant Car Seat. 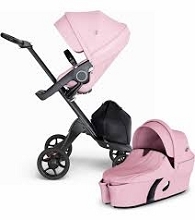 Smart design for urban lifestyle Two-way seat with 3 positions each way: acitve, rest, and sleep Adjustable rotation handle with 3 positions in use and 1 completed folded position for compact folding Large foam filled rubber tires with built in suspension for a smooth ride and no risk of puncturing Lockable swivel wheels that make it easy to maneuver in tight spaces Adjustable footrest that can be adpated when baby grows Spacious shopping basket with easy access from all sides Roomy seat with superior ergonomics and adjustable hardness for baby comfort High seat position to bring the child to tables in cafes/restaurants Oversized canopy with UPF 50+ for protection Ventilation both on canopy and on the side in sleeping position Compact folding and easy to carry.